So You’re looking for some minimal business card with logo? 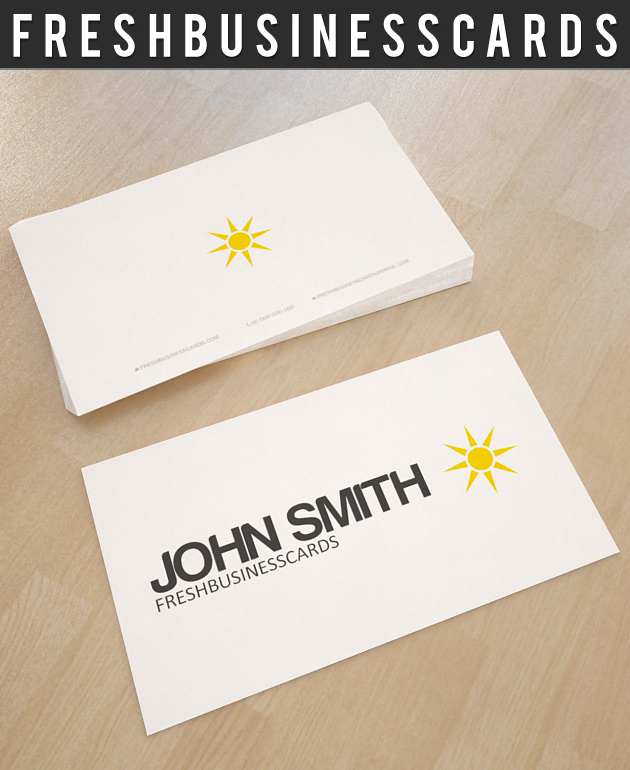 Well here you have a smart and beautiful business card with logo for free in PSD file. Very easy to modify and print-ready, impress your client with this stylish and minimal business card template!